THE REASON THE STEVEN SIMS CAVALIERS FOUNDATION EXISTS. The photo of Steven that we used to create the Cavaliers badge. Steven was the guy everyone wanted to be at university. Loved by all, Steven was a huge sporting talent, a great tourist and musical genius turning his hand to just about any instrument. He was club captain, 1st XV captain and treasurer at St Andrews University RFC, a grade 1 pipe band drummer featuring in the World Championships year after year, a friend, brother and son. Steven set up the Cavaliers Rugby team in 2008 after one year as F.I.S.H. rugby. He brought together his friends from school and university to play sevens at the famous St Andrews Sevens. In 2012 we lost Steven to ITP. It put everyone he knew into a state of shock and paralysis. His passing left huge voids of laughter, fun and warmth in everyones lives. The first tournament as the Steven Sims Cavaliers in 2013. His family and friends rallied round following his passing to to do something in his name. The Steven Sims Cavaliers were re-launched in 2013 bringing together family and friends from St Andrews, Stew Mel and his beloved Pipe Band, Police Scotland Fife. Lifelong friendships have been forged through the Cavaliers which is a testament to Steven and the company he kept. Since then and a lot of fundraising with some amazing projects we established ourselves as The Steven Sims Cavaliers Foundation. 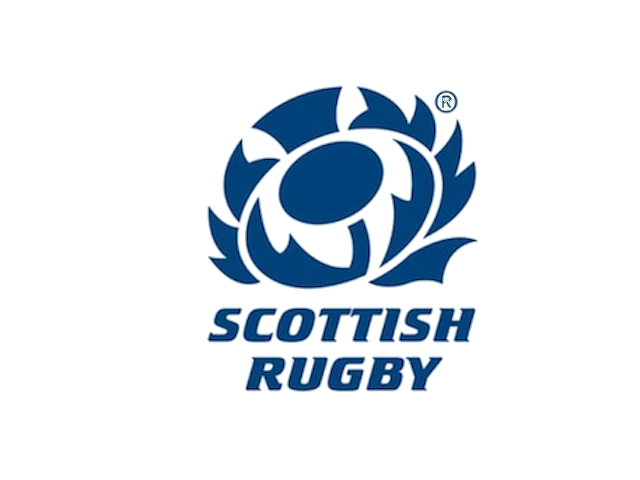 Our first mission is to tackle concussion in scottish rugby to ensure boys and girls can play this great sport safely.